On Saturday, April 12th, the YMCA of Greater Bergen County (360 Main Street, Hackensack) is holding a free community event to inspire more kids to keep their minds and bodies active. YMCA’s Healthy Kids Day® , the Y’s national initiative to improve families’ health and well-being, features games, healthy eating, demonstrations, arts and crafts and more to motivate and teach families how to develop a healthy routine at home. · High Five the Fruits and Veggies – Make sure kids get at least five servings a day, the minimum number nutritionists recommend to maintain healthy childhood development. · Foster an Early and Onging Passion for Books – Read to and with your kids. Help children read at every age and every stage of their development. · Team Up for Athletic Events – Set a family goal of great health by teaming up for community or charity events like races, walks, fun runs. Bike rides, etc. · Volunteer Together – Find a cause that matters to the kids. Open their eyes to a world beyond themselves and the rich rewards that come from making a difference. · Lead By Example – Be a good role model – kids can be influenced by seeing how hard their parents work at home or on the job, and how rewarding that experience is. The YMCA of Greater Bergen County’s Healthy Kids Day takes place at 360 Main street, Hackensack NJ. 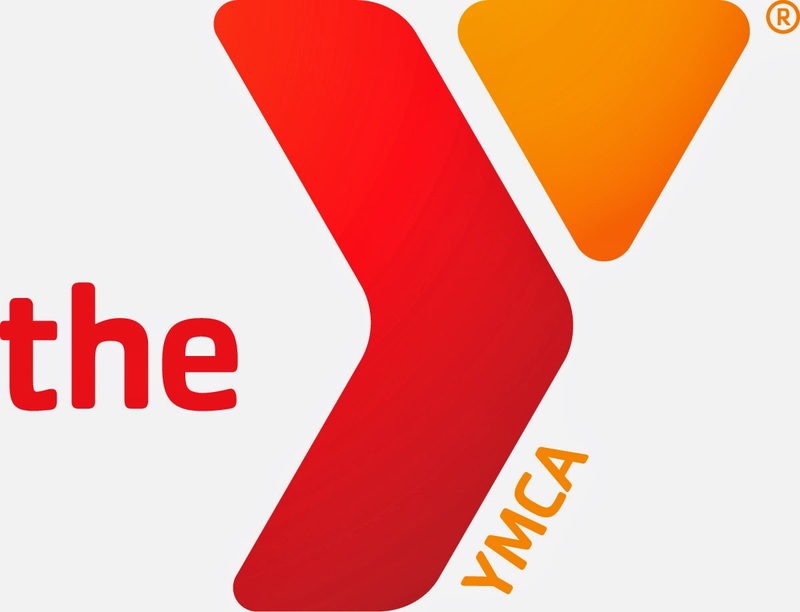 from 10:00am to 1:00pm and features fun, active play and educational activities as well as an opportunity for the YMCA to recognize key leaders in the community. Thanks to the Elks National Foundation (ENF), funds are available for Elks to invest back into and build stronger communities. With the support of ENF, the Hackensack Elks took forty children from the Youth Consultation Services (YCS) of Bergen County, which is located in Hackensack, to the circus. The children of the YCS group home, located in Hackensack, were able to enjoy an afternoon filled with fun and excitement. The Ringling Brothers and Barnum & Bailey show "Legends" featured performances with elephants, lions, tigers, and horses. There were also performances by the trapeze artists the Tuniziani Troupe, the China National Acrobatic Troupe, the Torres Family performing motorcycle stunts, and Alexander Lacey the lion and tiger tamer. 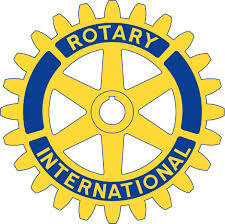 Raffle tickets are $10 and can be purchased from any Hackensack Rotarian, or by emailing hackrotarytix@gmail.com. Each raffle ticket has six chances to win. Drawings to win $200 will be held on April 24, May 8, May 15, May 22, and June 12. On June 19th, a $1,000 winner will be drawn. The Hackensack Firefighters welcome you to support their efforts as they participate in the Annual MDA Muscle Walk on Sunday, March 23, 2014 at the Prudential Center in Newark. The Muscular Dystrophy Association (MDA) is the world’s leading nonprofit health agency dedicated to finding treatments and cures for muscular dystrophy, amyotrophic lateral sclerosis (ALS) and other neuromuscular diseases. We do so by funding worldwide research; by providing comprehensive health care services and support to MDA families nationwide; and by rallying communities to fight back through advocacy, fundraising and local engagement. It’s special work powered by special people who give generously. Visit mda.org and follow us at facebook.com/MDAnational and @MDAnews. More than 65 volunteers will be honored by Bergen Volunteer Medical Initiative (BVMI) at its annual Volunteer Recognition Reception on Tuesday, April 8, 6 pm. TD Bank is hosting the Volunteer Reception and it will take place at TD Bank, 23-40 Maple Ave, Fair Lawn, NJ. The volunteers consist of talented doctors, nurses, nurse practitioners, social workers and lay people. 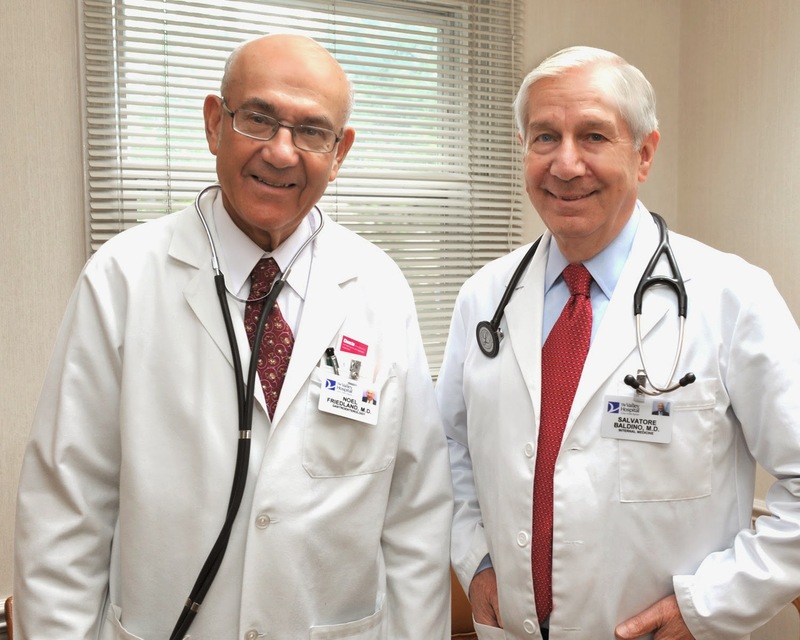 Dr. Sal Baldino and Dr. Noel Friedland are two of the 65 volunteers who will be honored at BVMI's Volunteer Recognition Reception. They volunteer on a regular basis at BVMI's Healthcare Center. The mission of BVMI, a 501(c)(3) organization, is to provide free primary and preventive medical care and, where possible, referrals to specialty care for working, low-income Bergen County residents who have no health insurance. Patients are seen by volunteer physicians, nurse practitioners and registered nurses. BVMI is completely dependent on contributed income from individuals, businesses, community groups and foundations. BVMI Healthcare Center, a state-licensed ambulatory care facility, is located at 241 Moore Street, Hackensack, NJ; 201.342.2478, www.bvmi.org. After being asked for clarification, Thomas Scrivo (the City Attorney) advised Nunnermacker that over 300 pages of billing invoices would need to be reviewed for privileged and confidential information. The special service charge for doing so would be $450. Donald F. Burke, Esq., a lawyer who practices in the area of freedom of speech and governmental transparency, has been in ongoing discussion with the City Attorney regarding similar charges quoted to Steven Gelber (myself). On January 14, 2014, I requested copies of legal bills and was quoted a special service charge of $900. In an interview for this article, Burke said: "Bills for legal work provided to a governmental entity are by their nature records over which there should be no expectation of confidentiality." He went on that, "records of billing should be expected to be scrutinized by the public who ultimately pay the bills." In discussion with the City Attorney, it was represented to Burke (on February 20, 2014) that in an effort to avoid litigation, the bills would be provided, without charge (the bills have yet to be provided). With regard to the practice of charging to redact confidential information from legal bills, Burke stated: "Injecting allegedly confidential communications into the bills and seeking a fee to review and redact such material effectively thwarts well-settled interests in governmental transparency." To this end, Burke has requested an enforceable agreement with the City of Hackensack to insure future bills for legal services rendered will be prepared with the understanding that they will be subject to public disclosure. He went on that if Hackensack does not agree to such an enforceable contract, he believes the public interest can be defended by way of injunctive relief seeking same. In a statement to The Hackensack Scoop, Nunnermacker said: "It is incredulous that the City's administration is blocking residents' access to public information by levying unwarranted and excessive fees to gain such information." Nunnermacker, who ran against the current council cites their campaign literature. Nunnermacker remembers that "CFC campaigned vigorously on 1) making government more transparent and accessible and 2) reducing attorney's fees." He went on that "the refusal to provide public documents has not only invited, but demanded, legal action which the City is now compelled to spend attorney's fees to defend. It is clear that the attorney's fees will cost much more than the $450.00 charge it seeks to impose. As a result, CFC has managed to break two campaign promises at the same time." If this matter is not settled, it will be heard before Judge Doyne on April 17, 2014 at 11:00 am. Does Hackensack's PR consultant have a conflict of interest? What is going on with the County of Bergen's employment practices?